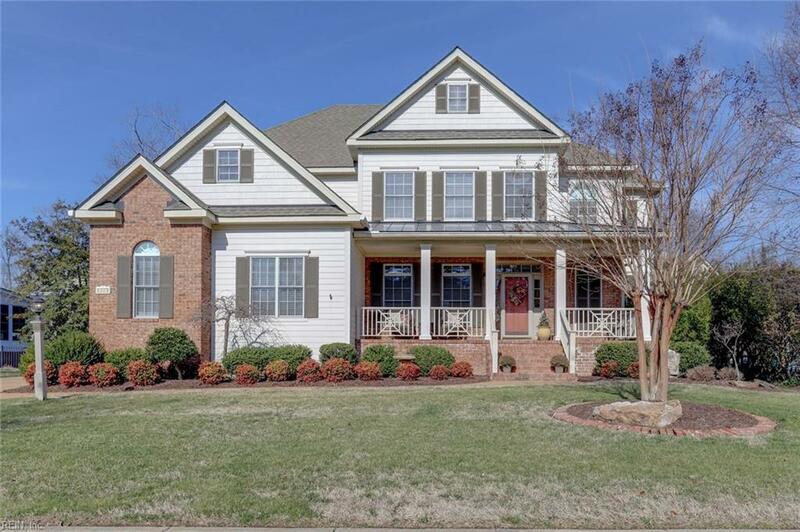 103 Liberty Way, Isle of Wight County, VA 23314 (#10238447) :: Abbitt Realty Co.
Immaculately cared for home in the award-winning Founders Pointe waterfront community! Quality custom features throughout. 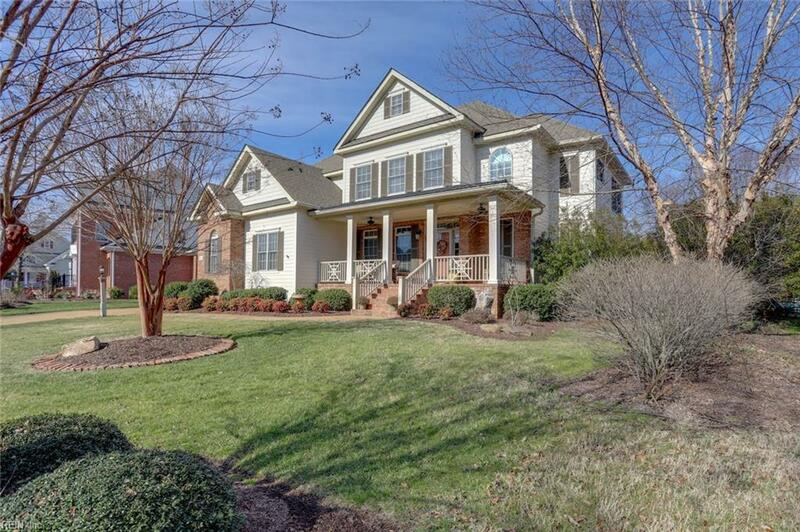 Home boasts 3 gas fireplaces, 2 downstairs and one upstairs between master bedroom & master bath. Kitchen has granite countertops, tile backsplash, pot filler faucet over range, stainless steel appliances including a Bosch dishwasher. Bose surround sound system conveys. Home is fully wheelchair accessible without the appearance of being so. 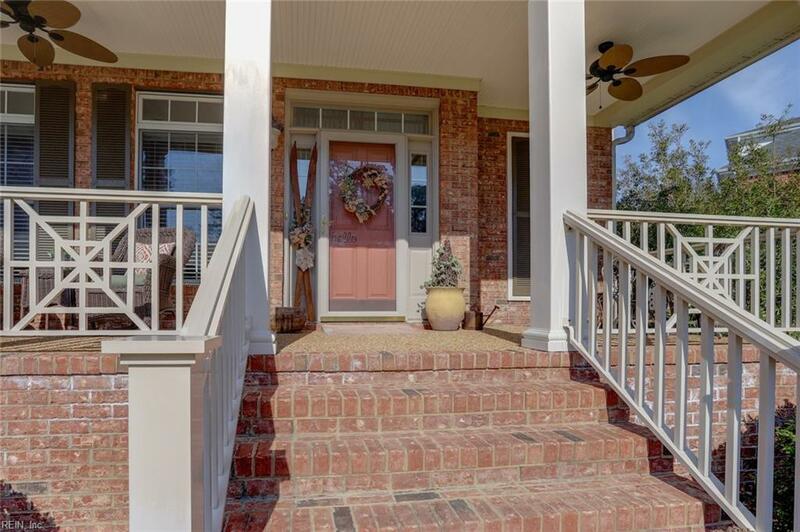 Relax on the front porch, back screened-in porch or on the balcony off the master bedroom. Small fenced-in area in back. 2 full-size water heaters. 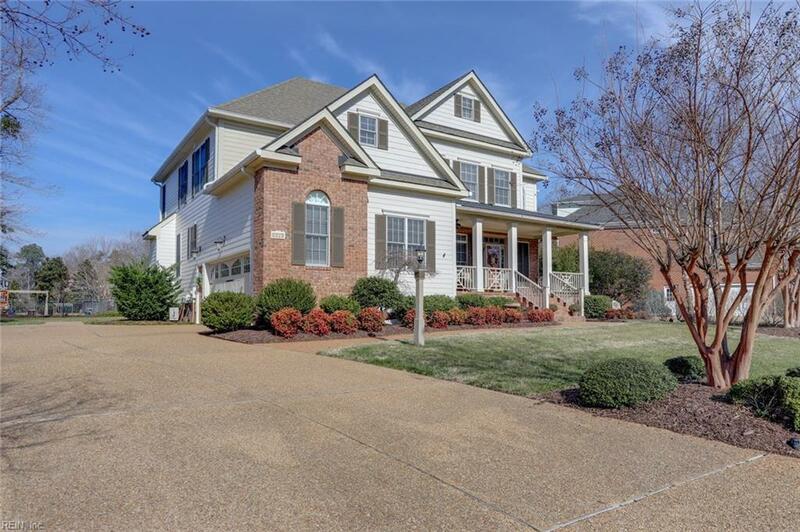 Community offers residents club with lakefront swimming pool & 112' water slide; observation pier offering panoramic views of Batten Bay & James River; 3 miles of trails and sidewalks; playground & sand volleyball court; & full-time activities director coordinating year-round events for all ages. Don't miss this opportunity! Come live the coastal lifestyle at Founders Pointe!